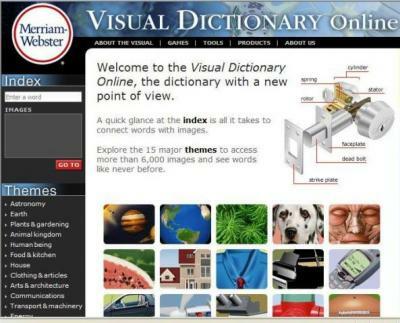 This is an interactive visual dictionary which includes topics like shopping, school... 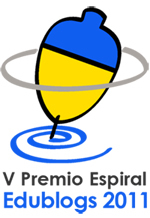 It has been designed by the Xunta de Galicia for foreign students, who have the chance to look up the same words in Galician, Spanish and English. Besides, here you have the Merriam Webster Visual Dictionary Online. You can Explore 15 major themes (Astronomy, Earth, Plants & gardening, Animal kingdom, Human being, Food & kitchen, House, Clothing & articles, Arts & architecture, Communications, Transport & machinery, Energy, Science, Society, Sports) to access more than 6,000 images and see words like never before.